Whether you prefer stylish, luxurious leather or contemporary, cosy fabrics; our sumptuous selection of exquisitely designed Sofas will have you and your family sitting pretty. 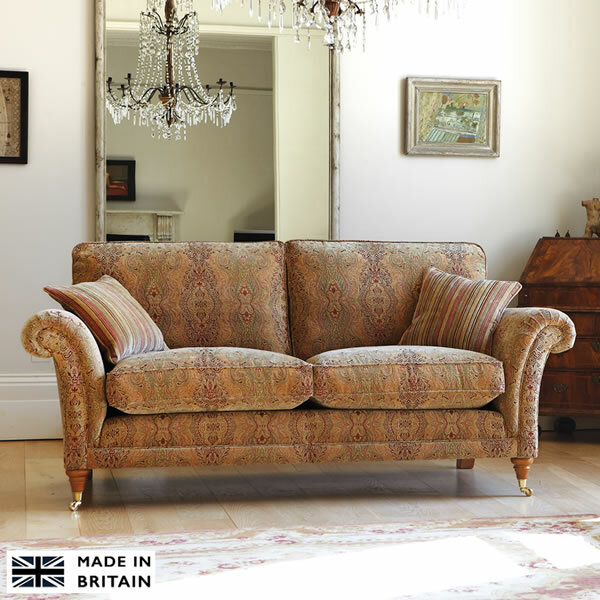 Where all of their sofas, chairs and accessories are British-made to a high standard, but are also priced affordably. 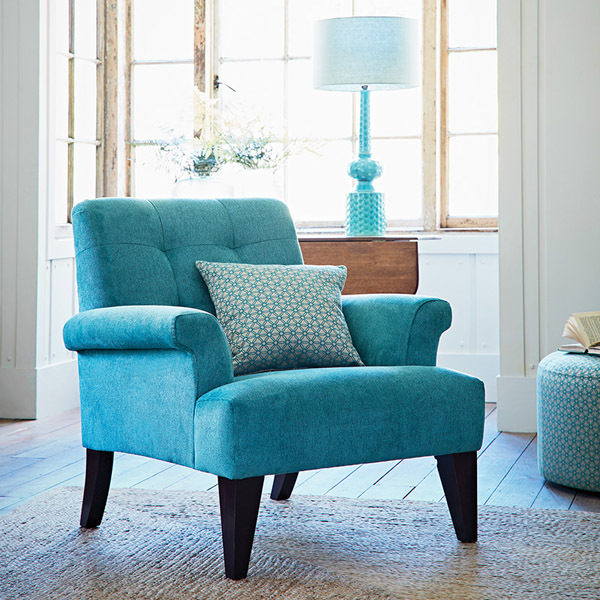 A combination of style, sumptuous comfort and British quality. 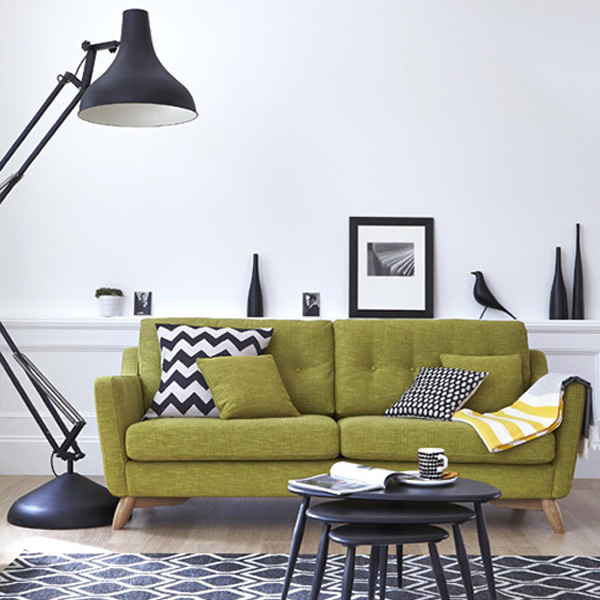 Ercol is all about design; design for comfort, design for function and design for beauty. 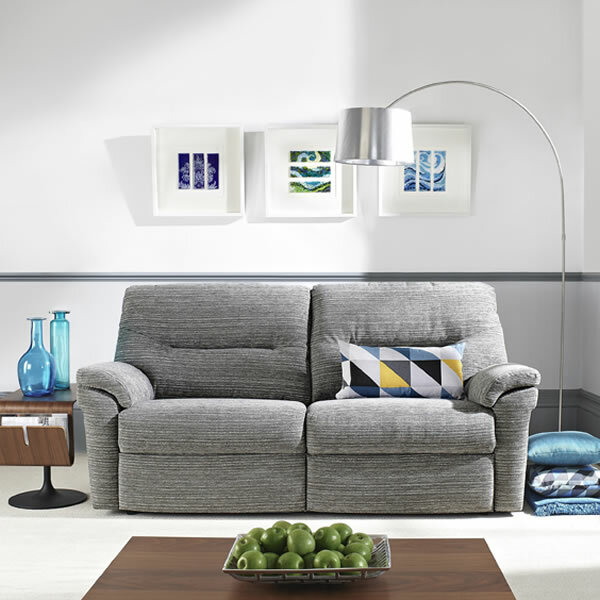 G Plan offers a choice of sofas and chairs that offer genuine comfort and quality.